A stylish and a pocket-friendly property, Hotel Dior is a beautiful accommodation with varying hues of modernism and tradition. It is a comfortable hotel that will make your stay fulfilling and serene. The compact rooms with a minimalist design and bright color scheme make for a cozy stay. Guests can avail the facility of free Wi-Fi to stay connected with the internet for latest updates. 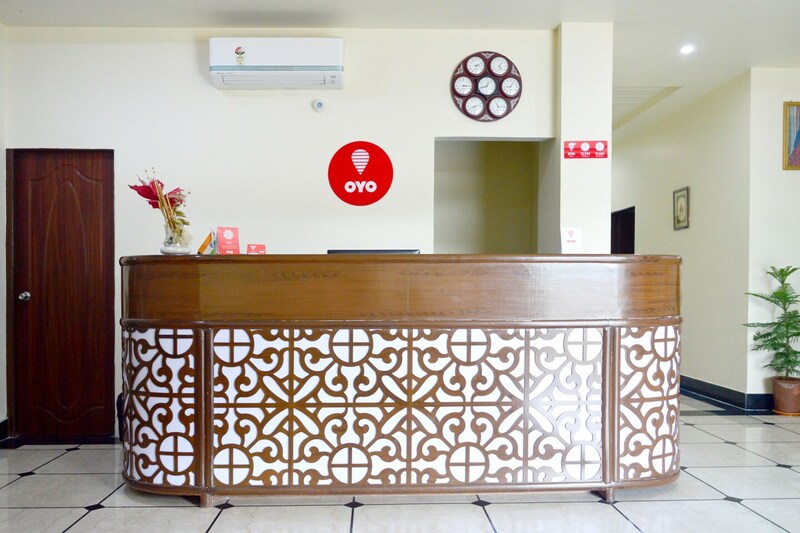 Other facilities offered by the hotel include CCTV cameras, card payment option and power backup. The seating area with maroon floor carpet is impressive and a lively place to be at. Maharaniyon Ki Chhatriyan, Khate Shyamji, and Nahargarh Fort are a few attractions around the hotel to make your stay happening.